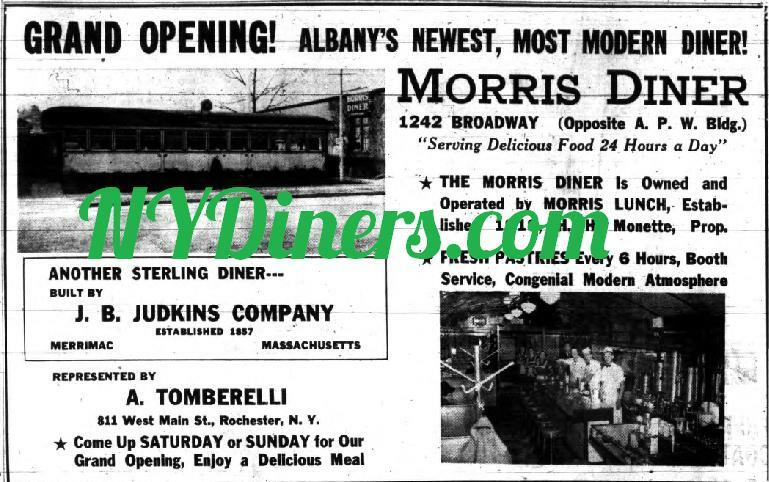 Moved to Albany Schenectady Road. 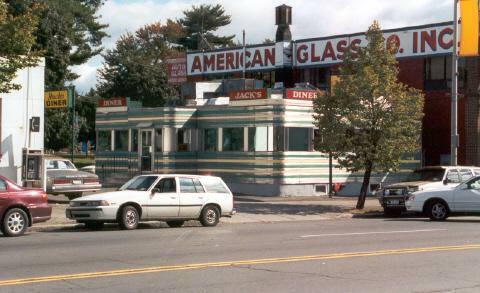 Edward Szmanski was building a foundation for a new diner at location. 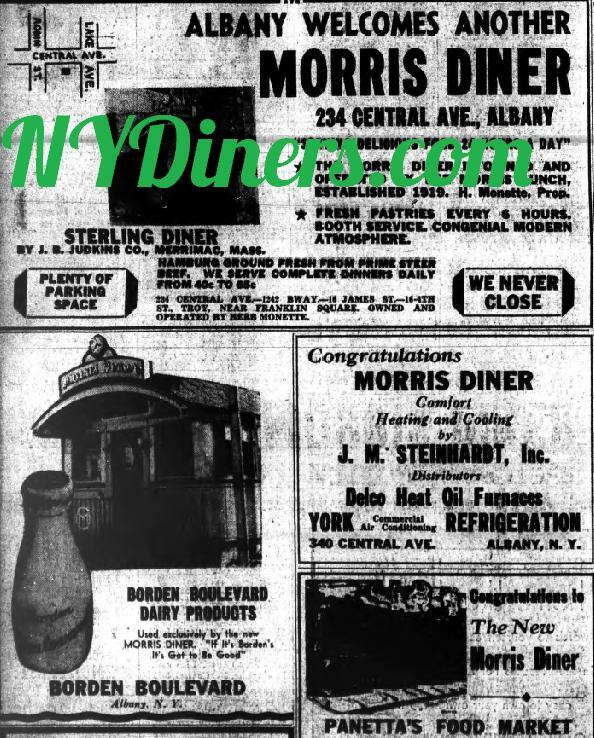 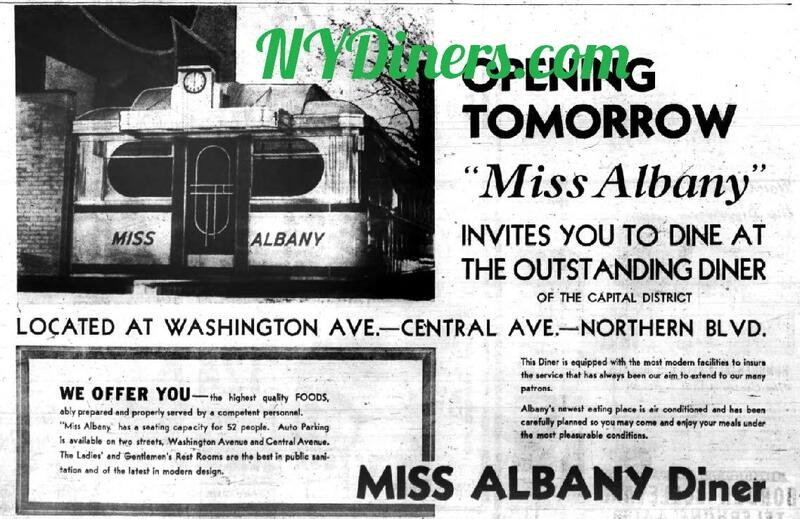 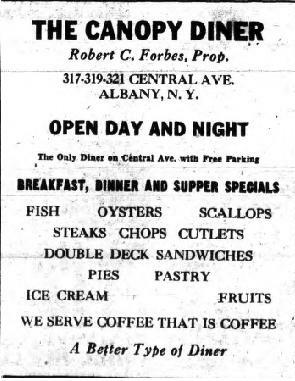 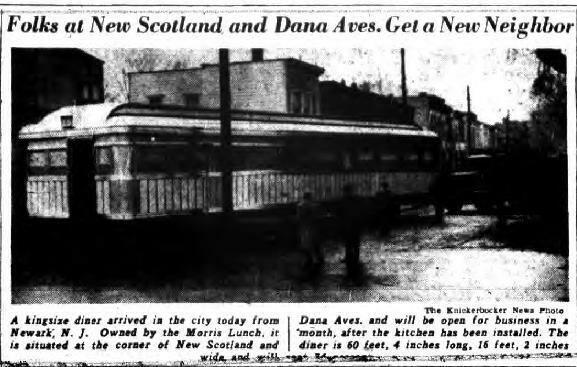 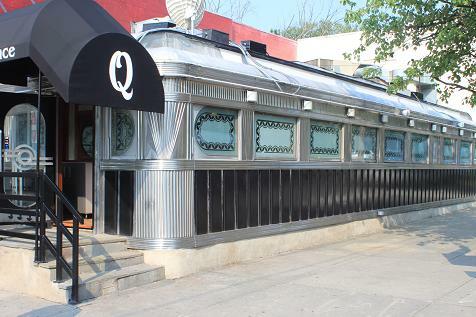 Newspaper said owing to a lack of space, diner was being completely altered and expanded in 1928 while Foster ran the diner. 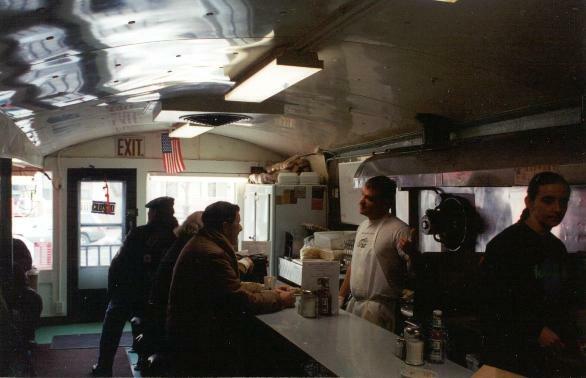 Went to New Jersey as a trade when Terpyetz bought a new diner for parts unknown. 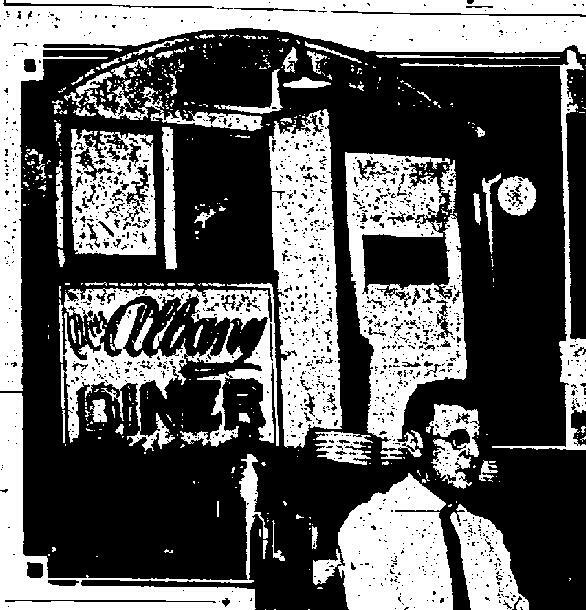 History: In 1946, Henry Martin filed a DBA, under the name of "Lighthouse System."